This is a Guest post by Yoko Spirig, originally published here. 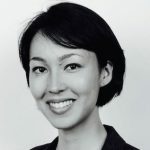 Yoko is one of the 3 co-founders of the Zürich-based startup Ledgy, created during Summer 2017. 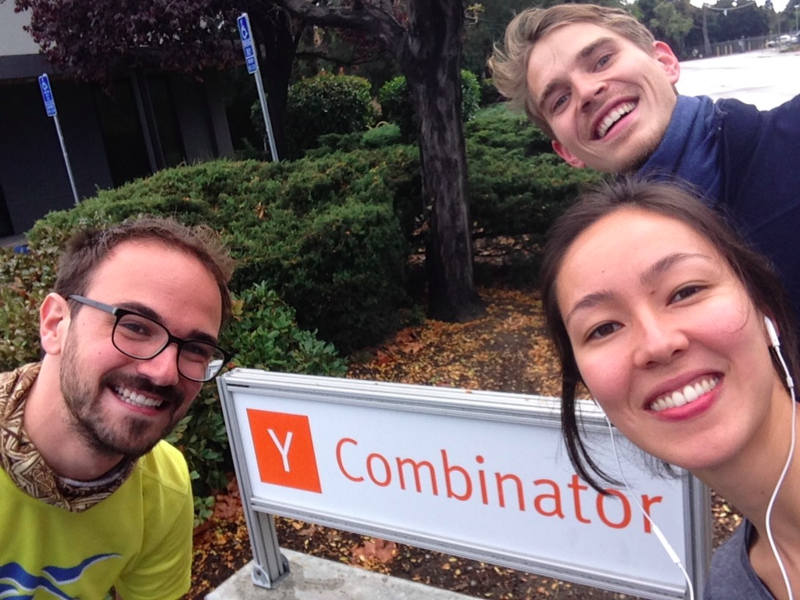 In this blog post, she describes their experience of being selected for an interview at the Y Combinator headquarters in Mountain View, California. And why she thinks it’s important for Switzerland that more Swiss startups apply to YC. Do you know how many Swiss startups have ever been funded by YC? 0, Null, Nada — and this needs to change! Two months ago, when we were still a three months old startup, we sent our written application for the Winter 2017 batch. 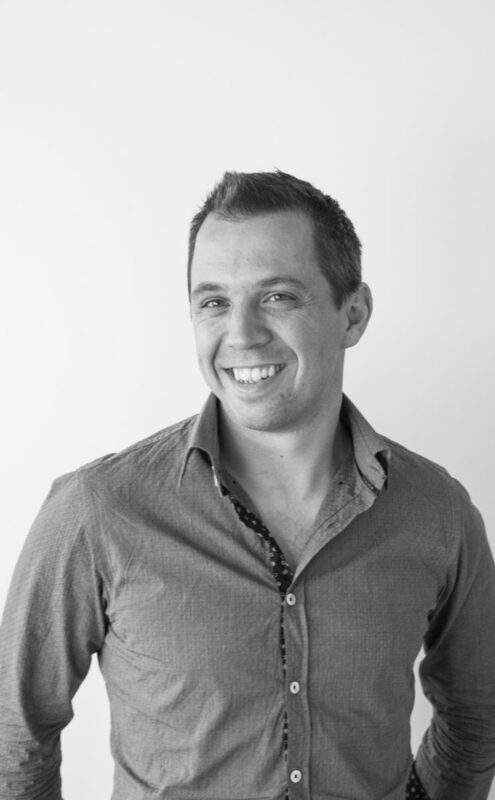 Although some people said it was too early, it felt natural for us to apply because YC focuses more on the team’s potential than on how far you are in your product development. You also need to attach a video to the application, which doesn’t have to be formal at all. Ten days later, we were invited for a video call with a YC partner. As far as we know, they do this with all non-US founders, since they need to invest much more in travel costs to invite us to their office (yup, they cover your travel expenses, which is pretty fair!). Our video interview lasted ten minutes and was in a rather relaxed atmosphere: more like a conversation than an interview. Still, we prepared for it like a real interview and had all numbers and answers to standard questions ready. Of course, we were super excited and started right away to prepare our trip. Just before leaving we also launched our app, so it was overall a very intense time. We prepared for the interview by reading a lot of reports from previous applicants. This article encapsulates quite well how to prepare for the basics. On top of that, we tried to read as much as possible about our field. For the interview it’s critical to be as up-to-date as possible, more on that below. After flying over the pond to Mountain View and a few days of settling in, the big day arrived. The picture below shows Yoko and Ben waiting for our interview in the room where once a week the entire YC batch meets and listens to talks from eminent entrepreneurs. After a few minutes of waiting we were warmly welcomed by four YC partners. After the classical opening “so tell us what you’re doing”, we were bombarded with questions during ten minutes. It wasn’t much about the standard “who are your customers, what is your growth rate, what is your IP, etc” but rather about the challenges and bottlenecks. They try to find the weak spots — not because they’re mean, but because they want to find out how well you understand the field you’re working on, and if you can come up with smart ideas. You receive feedback the same day. Either with a call if you’re funded or by email if you’re not. Unfortunately, we received an email in the evening telling us they wouldn’t fund us this time. We were of course quite disappointed but hey, even Drew Houston from Dropbox got rejected the first time! In the email we also got some good feedback from their side. Furthermore, we were in touch with a YC partner who even introduced us to a YC hacker in our field. We ended up meeting for an hour in San Francisco, which was really awesome. Overall it was a great adventure and we’re looking forward to our next trip to Mountain View! Apply – The application process and the feedback we got from top entrepreneurs and investors is totally worth it. More Swiss startups should apply – Our guess is that not enough Swiss startups apply in the first place, so the number of companies getting funded is naturally low. The data shows that if one company from a country gets in, the chances are higher for the next ones. Hence, it’s even more important that at least one company makes it. We are in touch with YC partners and engineers to try to organize a YC info event in Zurich next year. Have deep insights in your field – In hindsight, the best way to prepare for the YC interview is really to know a lot in your field. The YC partners should learn something new from you to be impressed. The standard KPIs and numbers you can find everywhere are still important and you should know them. But the part making the difference is really if you have smart ideas about difficult problems. Focus – We were in a period of reflection about our startup, triggered through the interview preparation. Our time in the Silicon Valley reminded us how critical focus is for an early stage startup. Americans are crazier and friendlier – One impression we immediately got after a few days in the states is that everyone is much more open and sees an interaction with a stranger as an opportunity rather than a problem. And about the craziness, well… maybe get your first impression by watching the performance of the former Microsoft CEO. Got it? Okay, we’re not saying that’s the way. It’s more about the way of taking yourself less seriously, that is sometimes missing in the Swiss world. You don’t have to be perfect or behave perfectly to be taken seriously. 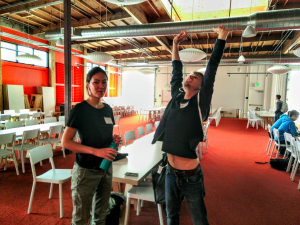 So just apply to YC, even if you feel unsure. That’s it! Don’t hesitate to get in touch with us if you consider applying. We’re happy to tell you more about our experience. And if you happen to be in Zurich, we like coffee and beer.